This is the deal you have been looking for! 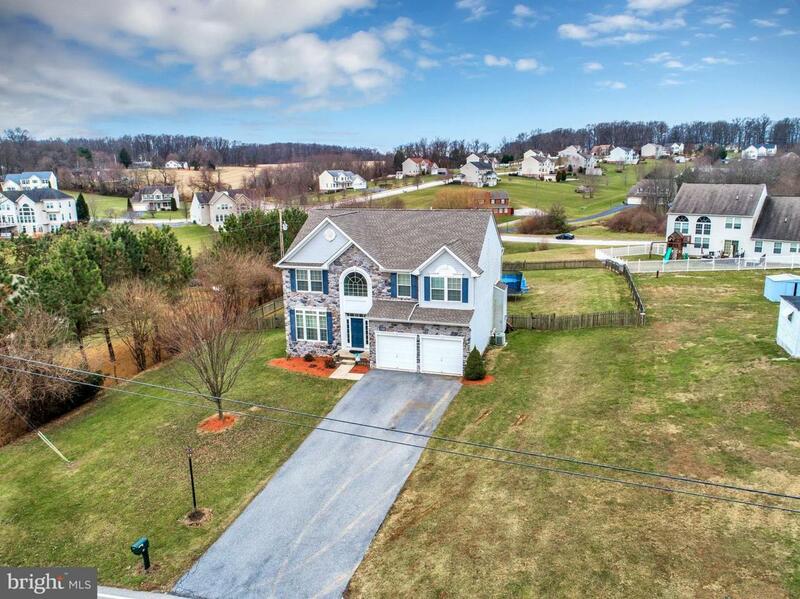 This GORGEOUS home sits on 1.63 acres and is COMPLETELY FENCED IN! Enjoy the luxuries of having a BRAND NEW ROOF(June 2018), NEW PAINT THROUGHOUT, the kids bus stop is just steps away from your front door, hardwood floors throughout first floor, open floor plan, natural light shines through the entire home, large bump out room off of your kitchen that leads out to your deck and massive yard, large unfinished basement with loads of potential, and much more! The LOCATION of this home along with a laundry list of other upgrades just tops this off! You are only a short minute or two away from Codorus State Park! Schedule your tour right away! Listing courtesy of Tru Advantage Realty.